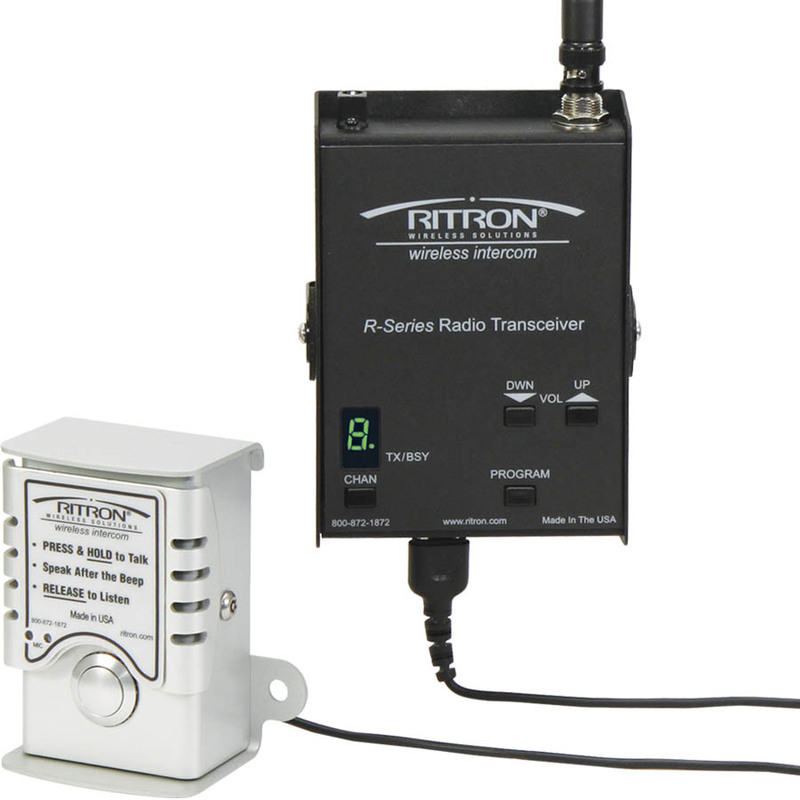 The Radio-To-Intercom Bridge receiver is designed to interface to an existing wired Public Address Intercom system and allow PA or intercom announcements using Analog or DMR Digital models. Each model can operate on VHF LMR business band, or UHF LMR business band, or VHF MURS 2-way radios, and can work through radio repeaters. Leverage your existing intercom system and radio network. 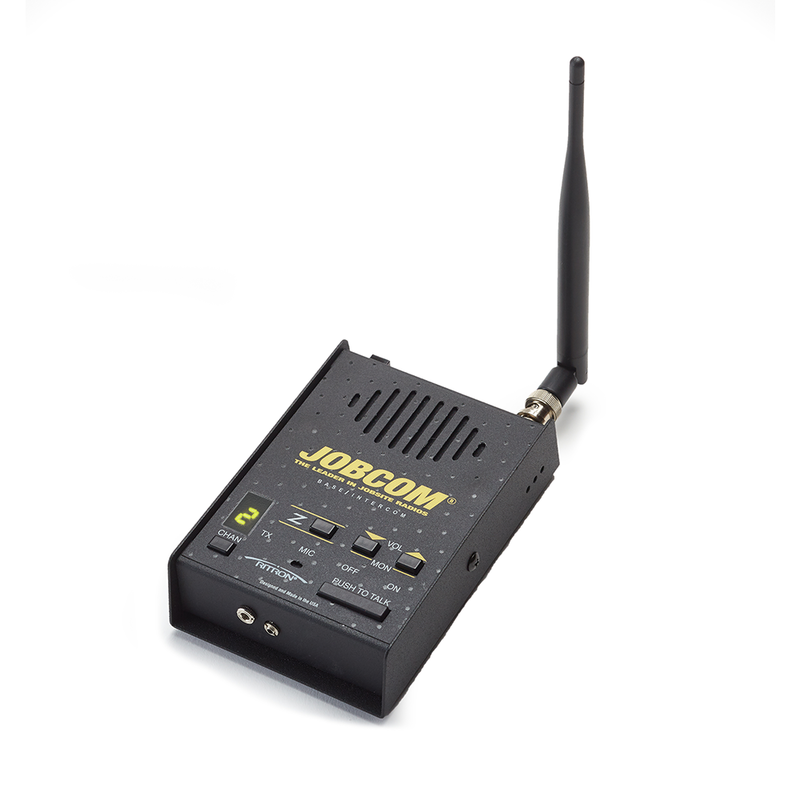 Wireless technology provides a cost-effective and flexible way to provide Public Address / Mass Notification coverage across your entire facility or to isolated pinpoint locations. 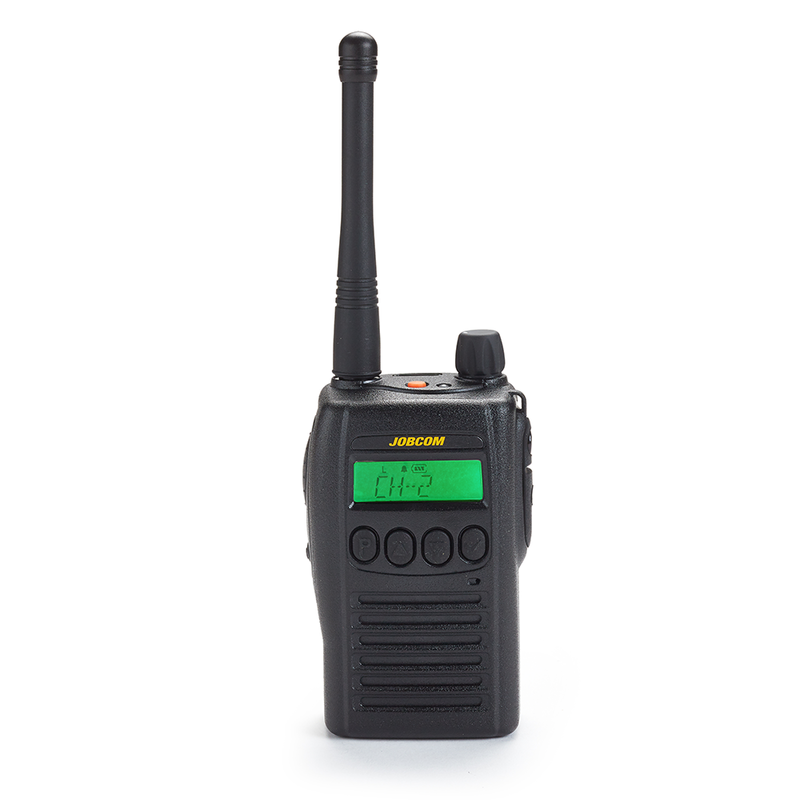 RIB-700DMR, a DMR digital, Tier-2 device VHF/UHF bands. The Radio-To-Intercom Bridge is designed to be connected to an existing PA/intercom system with its own PA amplifier and wired speakers. 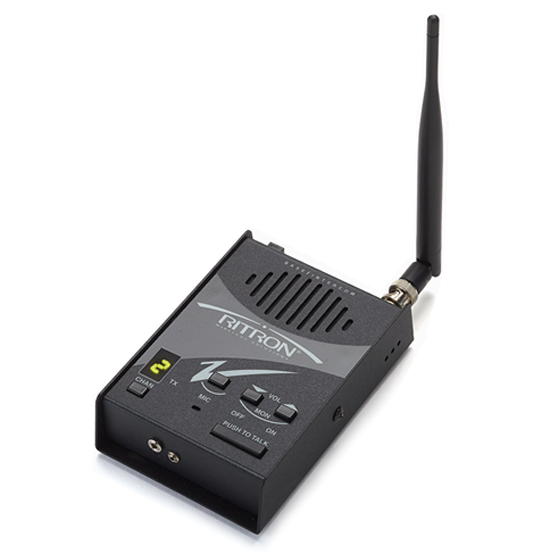 The Radio-To-Intercom Bridge does not include a back-up battery since it is merely a component of a larger system usually powered by AC and its own battery back-up system. 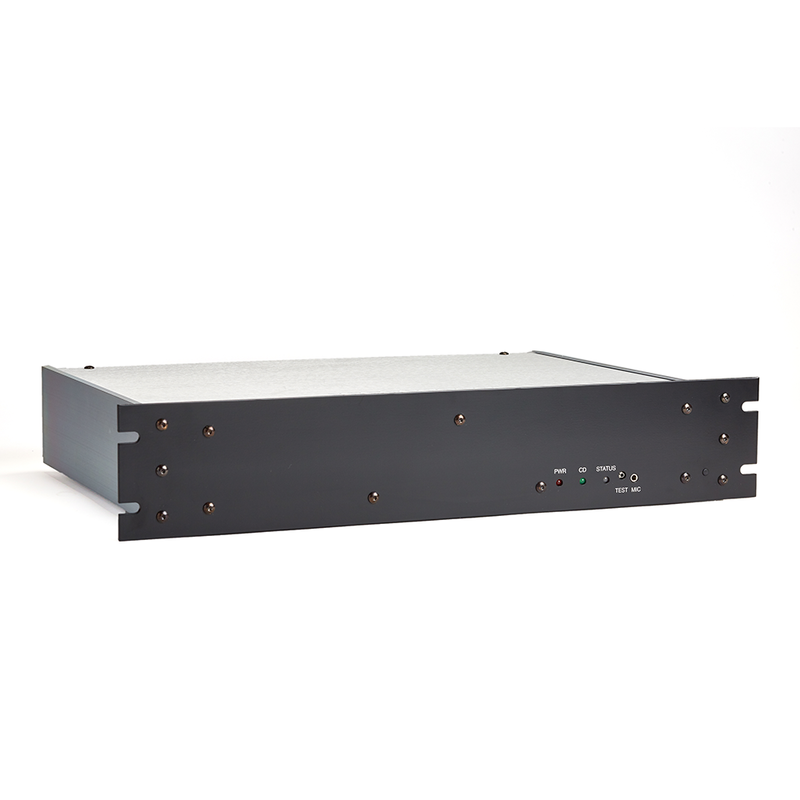 Available in Analog and DMR Digital VHF (150-162 MHz) and UHF (450-470MHz) frequency bands. 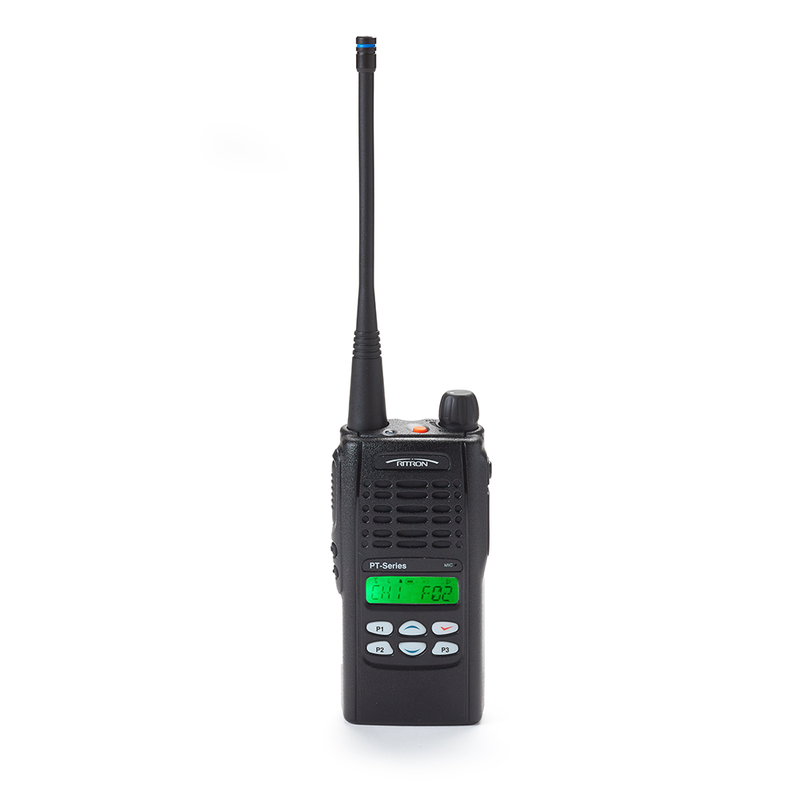 Provides compatibility with business band 2-way radios, License-FREE VHF business band radios (MURS), Family Radio Service and GMRS radios. 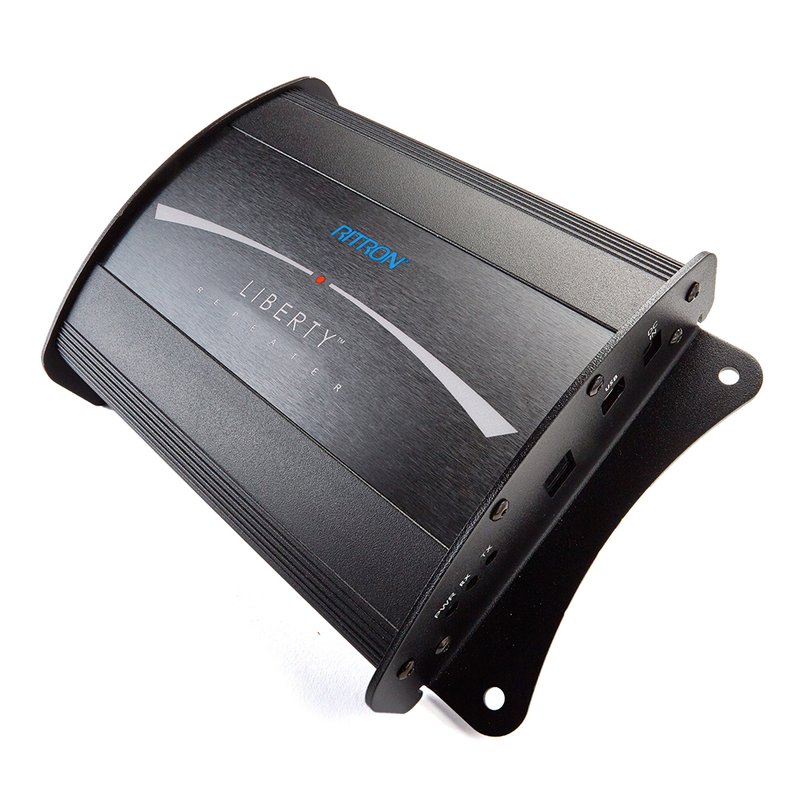 Provides interconnection to the Public Address amplifier through a high impedance, unbalanced AUX input OR a 600Ω, balanced MIC input. 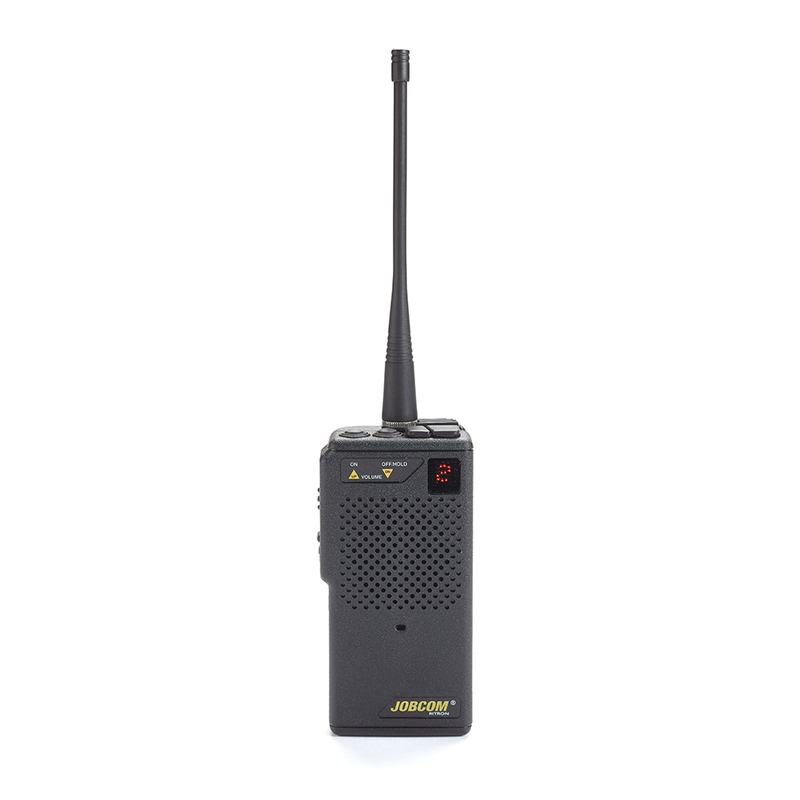 Allows personnel to remain mobile while providing access via 2-way radios to existing PA speakers located throughout the facility. "Record and Play" allows use of radios in close proximity to PA speakers without feedback. The Radio-To-Intercom Bridge records/buffers received messages up to 24 seconds in length, then plays them over the PA immediately after releasing the PTT button on the radio. Selective Decode Signaling Analog: 2-Tone, DTMF, Selcall (Group / All Call). Selective Decode Signaling DMR Digital: Individual Unit ID / Group Call / All Call to provide an added layer of access control to the PA system. Field or PC programmable to frequencies within the respective band (i.e. VHF 150-165 MHz, UHF 450-470 MHz). The Radio-To-Intercom Bridge is for indoor use only.